Hope you all had a wonderful Thanksgiving! It was nice to have a couple days off of work but we definitely stayed busy! We live about 20 minutes north of Detroit and try to get down as often as possible, especially when there is an event going on. 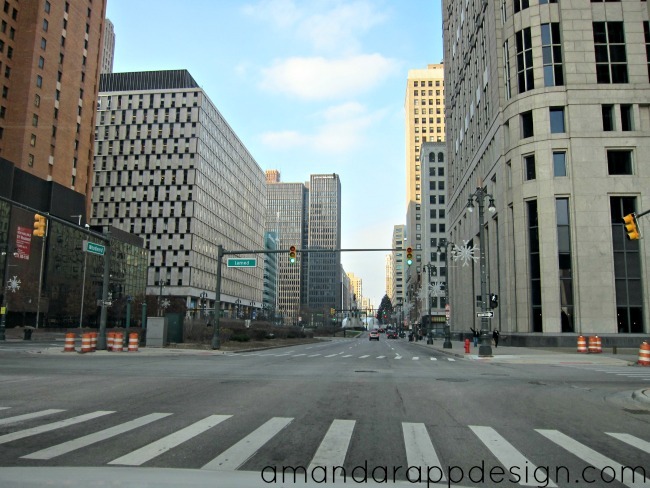 Detroit gets a bad rap but it's visits like these that make me love it more and more. 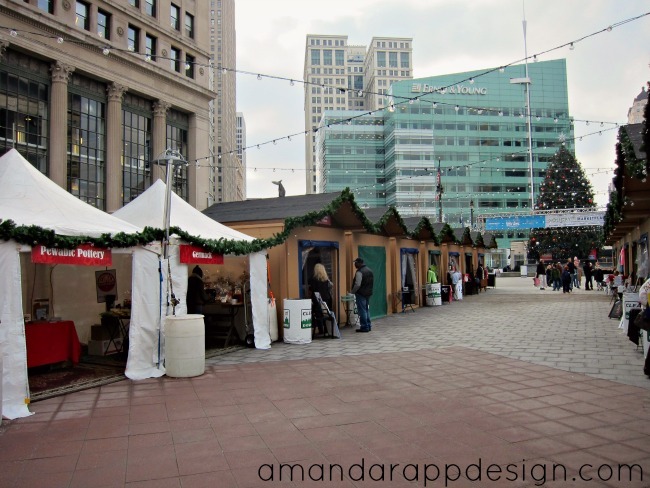 This year celebrates the 10th Anniversary of the tree lighting and Holiday Marketplace at Campus Martius Park located in the heart of Detroit. 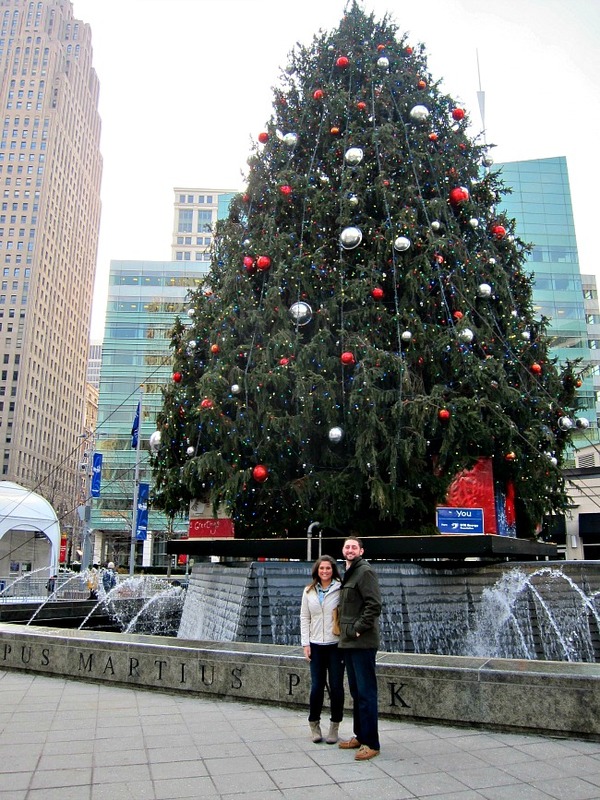 The 60 ft tree lights up every day at 5pm. 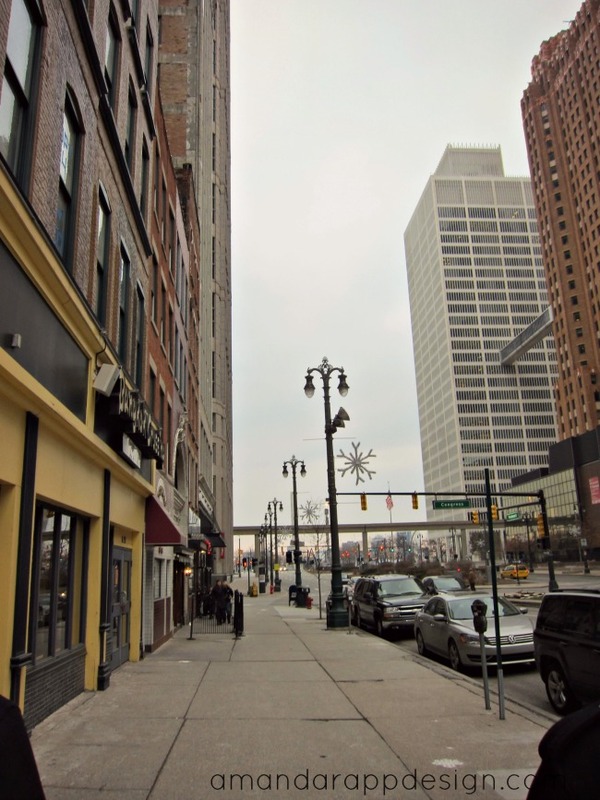 We stopped by the Holiday Marketplace to shop at local vendors and picked up some goodies including some Sweet Potato Pie from Crème Detroitpolis. 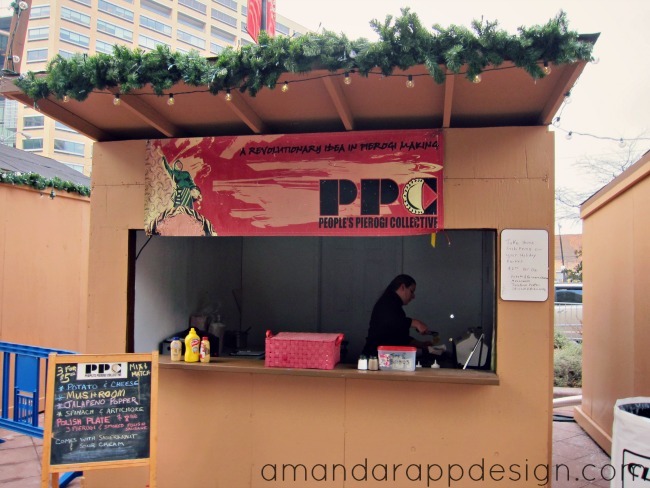 We grabbed some pretzels from Different Twist Pretzel and delicious pierogis from People's Pierogi Collective to enjoy in the heated Beer Garden. 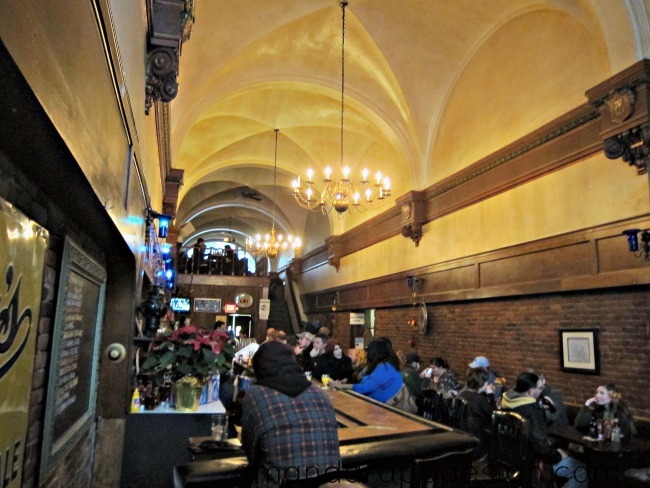 We stopped in for a drink at one of my favorite restaurant/bars in Detroit, Grand Trunk Pub. 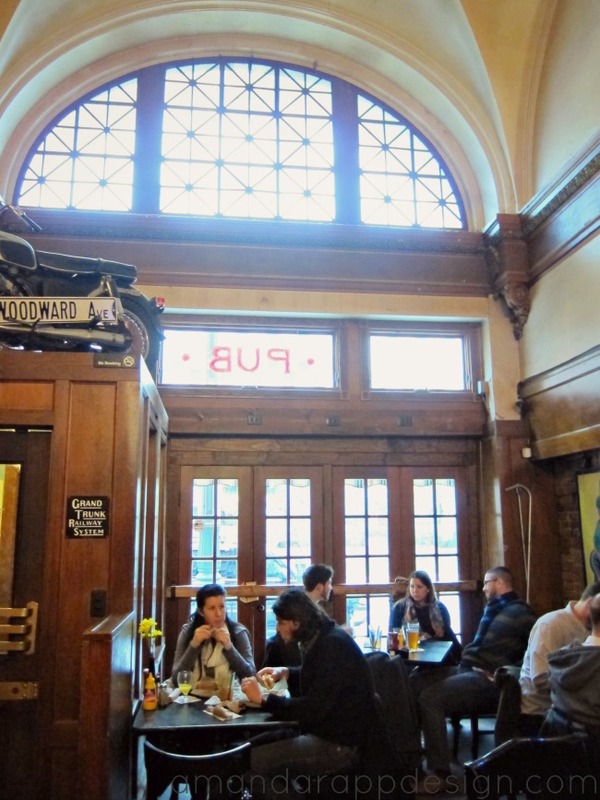 It was originally a jewelery store built in 1879, turned into a ticketing station for the Grand Trunk Railway in 1911, then changed into a bar in 1935 and has been open since. 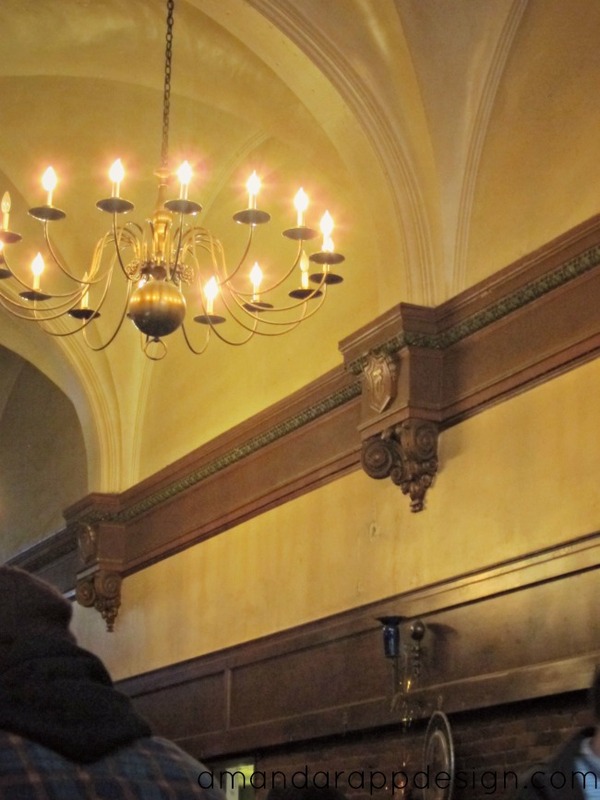 There is amazing architectural details including a vaulted ceiling and beautiful woodwork. 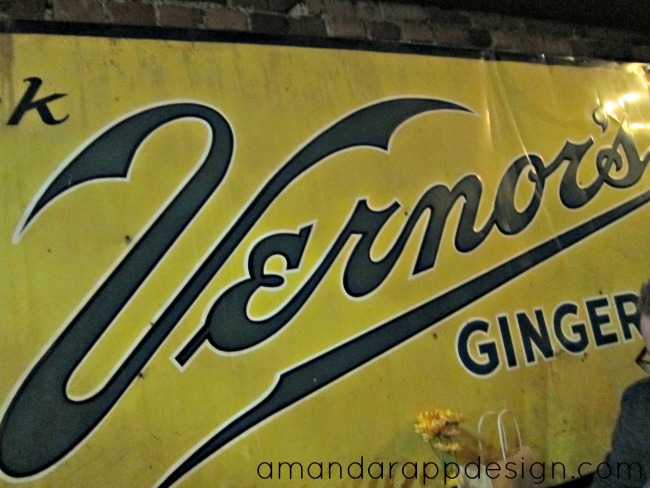 Vintage tin sign for Detroit born company, Vernor's Ginger Ale. 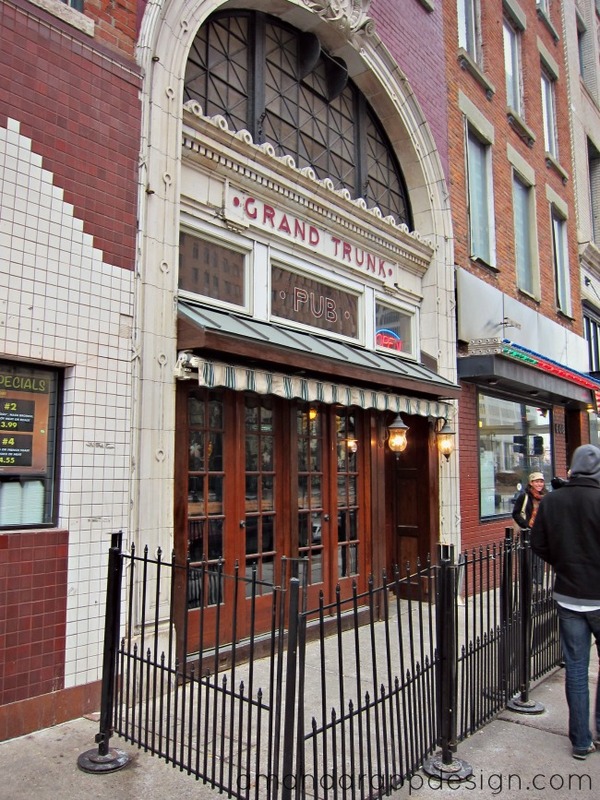 The food has always been really good at Grand Trunk and you just can't beat this atmosphere.. I love it! 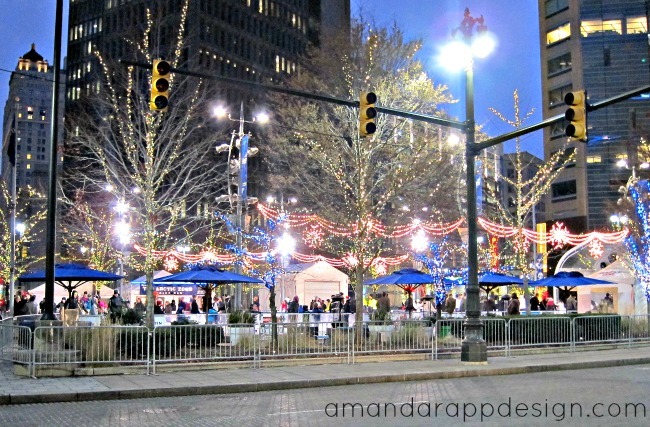 There is also an outdoor skating rink at Campus Martius Park and there is always a lot of people out and about, such a lovely way to end a holiday weekend. 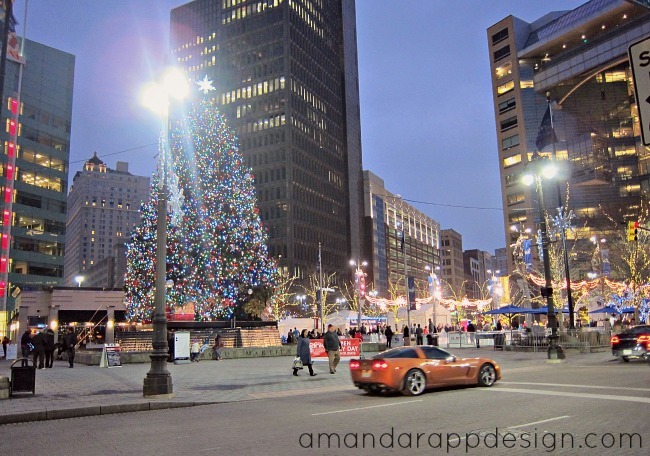 If you have a couple of hours to spend, I highly recommend visiting downtown Detroit - always something going on!